Business Development services must include much more than advice. They must include action to achieve success. 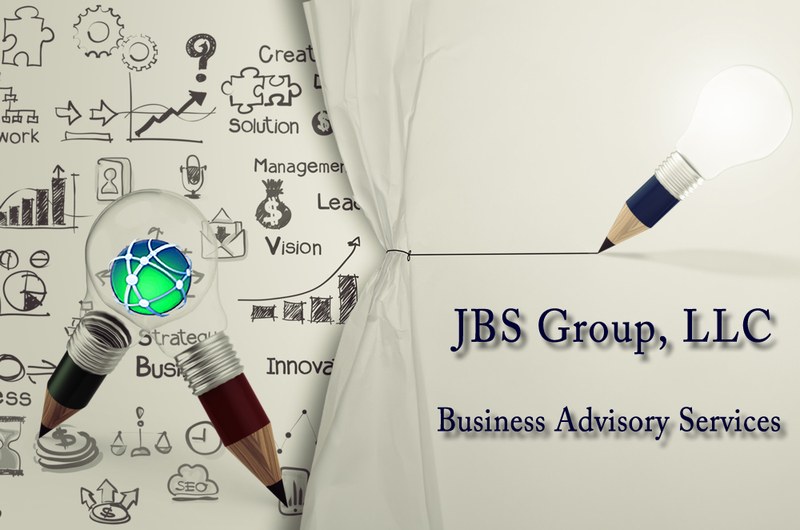 At JBS Group we can implement the plans we develop for you. Consumer Behavior Prediction to an entirely new level. For products and services that require an emotional component to sell, this is the marketing tool you have been looking for. •Predict, with a 98% accuracy rate, how consumers in a target market will react to your product or service. •No time consuming and expensive consumer and market research campaigns. •Design a marketing campaign based on what your customers want and need. •Design your products based on market demands and needs. •Create your marketing campaign based on an accurate assessment of your markets. •Predict consumer behavior with incredible accuracy. •Market research in 75% less time and cost. Office, phone services, mail services, bank account, corporate officers and foreign faces for your company. Technology partners, bureaucratic and political partners, logistics partners, strategic partners, marketing and sales partners. What are the best target markets for your products and services? Know your prospective market and how and if your products will be accepted. Know the 'holes' in your target market. 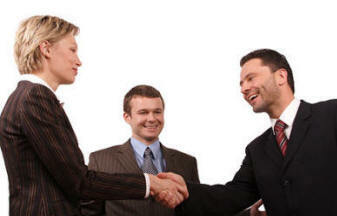 Know also how your products must be presented in different regions for maximum effectiveness. Be certain your marketing materials are linguistically and culturally productive and correct.